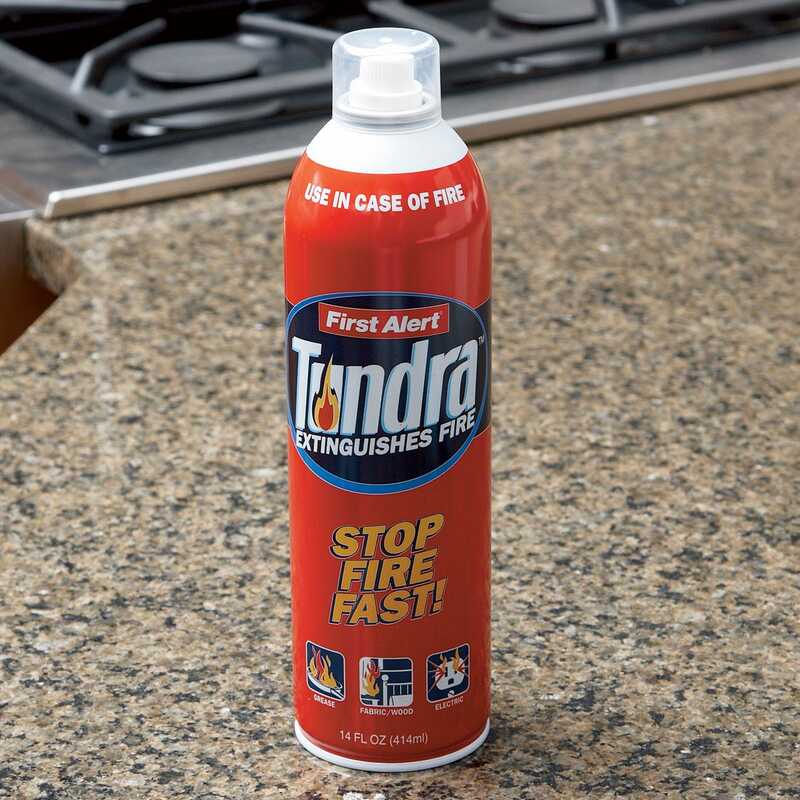 The TUNDRATM Fire Extinguishing Spray is effective on common household fires such as fabric, paper, wood—even grease and cooking oil, plus fires involving electrical equipment. It is biodegradable and non-toxic, clean-up is easy, and unlike many fire extinguishers, it will not damage stove or counter surfaces. Just remove the protective cap, point and spray—intuitive wide-spray works even when held upside down, ensuring nonstop fire retardant. Compact design promotes greater portability and easier storage. Ideal for your kitchen, it’s great for household and office use as well as for camping, grilling, and boating. Contains no CFCs; 14 fl. oz. Easy storage for small apartment! I haven't needed to use this item yet, but the instructions are clear and concise and it is more easily stored in my small apartment than a fire extinguisher! 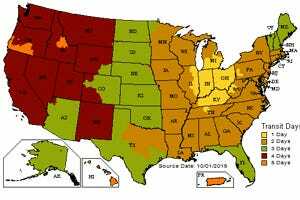 It seems a very handy way to make sure you're prepared. This is a perfect option for a fire extinguisher. I purchased several to go into the different parts of the house for protection. It came well packaged and the size is excellent to use on possible fires. emergent fire extinguisher for incipient fires. These are very convenient compared to a full fledged fire extinguisher: take less space and easier to use in an emergency. I have 3-4 of these around the house where fire is a potential threat. I m a senior an as such do not have the strength to hold a regular fire extinguisher its far too heavy for me to hold 4 any length of time this will do fine for me thank u for having this. and I can keep it in kitchen to use if needed. hope never to need but its there if I have to.